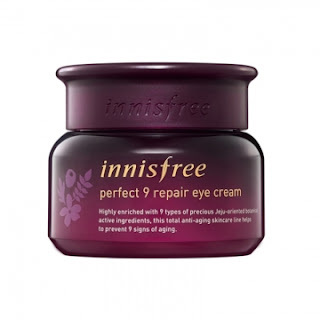 Online Shopping Malaysia: Innisfree Sincare product, Now available at 28Mall! Innisfree Sincare product, Now available at 28Mall! A balm-type anti-aging eye cream for reducing fine lines and wrinkles around the eyes.